Charlotte Geordie Shore ectopic pregnancy: The star's battle. 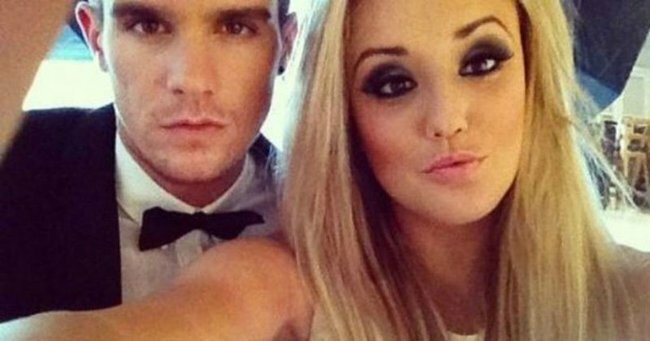 The ectopic pregnancy that left Geordie Shore's Charlotte fighting for her life. It’s been only eight weeks since Geordie Shore‘s Charlotte Crosby found out devastating news: she had suffered an ectopic pregnancy. With her on-again-off-again partner Gary Beadle en route to Thailand to film for another reality TV show, Ex on the Beach, Charlotte was alone and terrified when the excruciating pain first struck. “[The pains started while] we were filming the advert for Geordie Shore: Big Birthday Battle ,” Charlotte told Heat magazine. “I thought I had a really bad period because I was bleeding and cramping – I can’t describe the pain, it was awful. She added that it felt like she was “being stabbed in the side”. Due to the reality TV personality’s busy schedule, Charlotte says she didn’t have time to renew her prescription of the contraceptive pill. 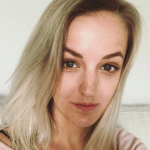 According to doctors, her ectopic pregnancy may have been the result of taking the ‘morning after pill’ right when the 72 hour window was almost up. Three days after the Charlotte first felt ‘period pain’, she was in so much agony she couldn’t walk, and was promptly rushed to hospital. “[The doctor] put me in a wheelchair and I collapsed out of it. I was fitting on the floor and it was just so scary. It was an event so serious that at one point Charlotte believed she’d never be able to naturally conceive on her own terms. “I was so scared that I wasn’t going to be able to have babies. I want to have children,” she said, explaining that conceiving might be more difficult given her injury. “They reassured me that I’d still be able to have children, I’d just have to try a bit harder”. While her relationship with Gary has always been turbulent, the 26-year-old says she truly believes things were looking up for the air. In fact, she and Gary were “the closest we’d ever been” when she was faced with one of the most traumatic events of her life. “We’d had a couple of fall-outs, but we were the closest we’d ever been,” she told the publication, adding that after her surgery Gary assured her over the phone. Heartbreakingly, Gary had been unfaithful to her while away filming, sleeping with a slew of contestants on EOTB, including international ‘tattoo model’ Jemma Lucy on the first night. “I was heartbroken,” Charlotte said bluntly. “Gary’s hurt me a lot in the past, but this was a whole different type of hurt. Have you suffered an ectopic pregnancy? What was your experience like?